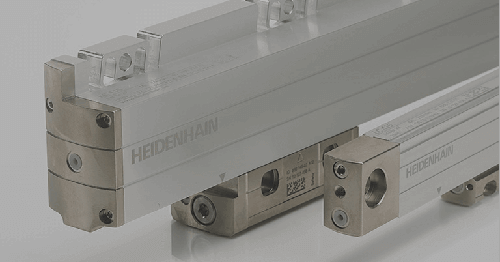 As many know, Dr. Johannes HEIDENHAIN GmbH has acquired many companies over the past several years. One of them being LTN Servotechnik located in Otterfing Germany, very close to Munich. 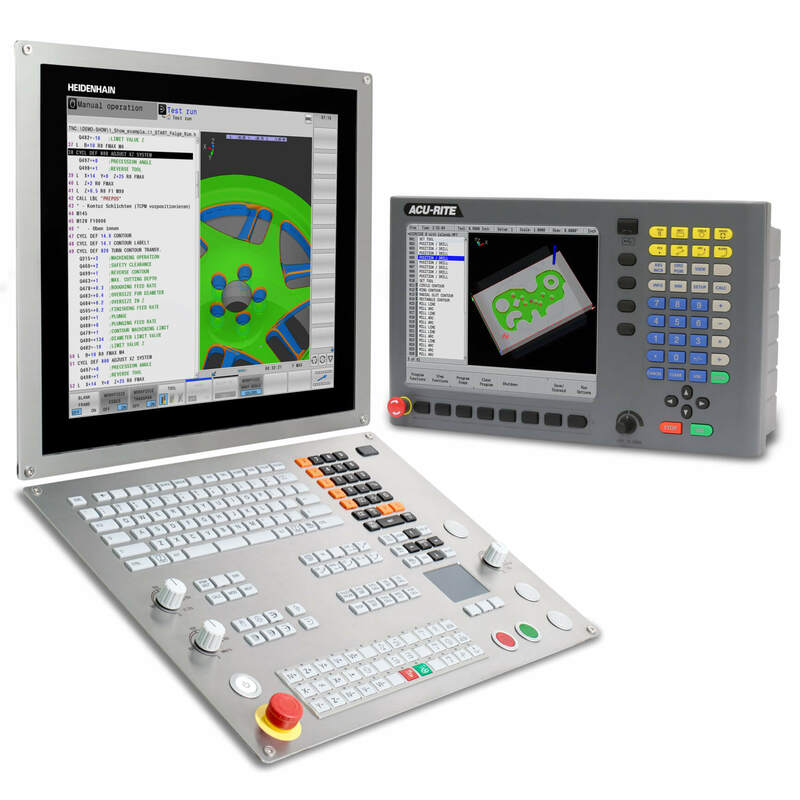 The company was founded in 1979 and currently employs 100 people. 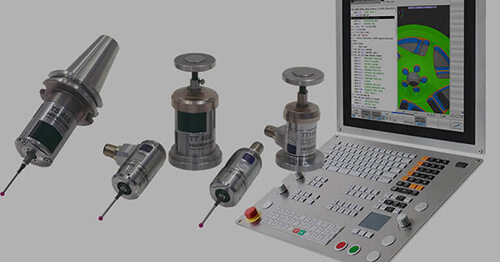 LTN specializes in the manufacturing of resolvers, slip rings and rotary encoders. 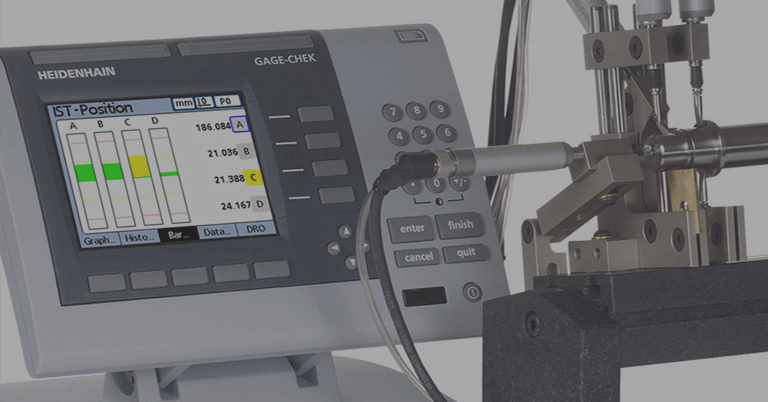 Being a small company, they are very flexible when it comes to custom designs and assemblies using resolvers, rotary encoders, motors, gear boxes, slip rings and rotary unions. 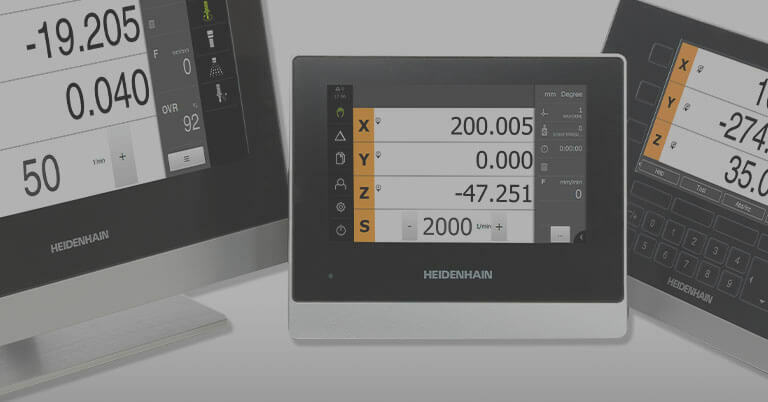 One can obviously see that their range of products and capabilities are a great compliment to HEIDENHAIN’s automation product range. For example, one of LTN’s many specialties is wind energy. 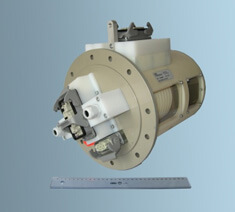 Figure 1 is an LTN slip ring, designed specifically for the pitch control of turbine blades. 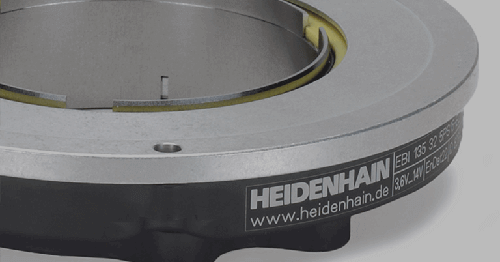 Many of these custom designed slip rings also include an encoder and heating system for harsh winters. In addition to custom designed slip rings, LTN also offers resolvers in both standard configurations and custom designs based on the customer’s requirements. 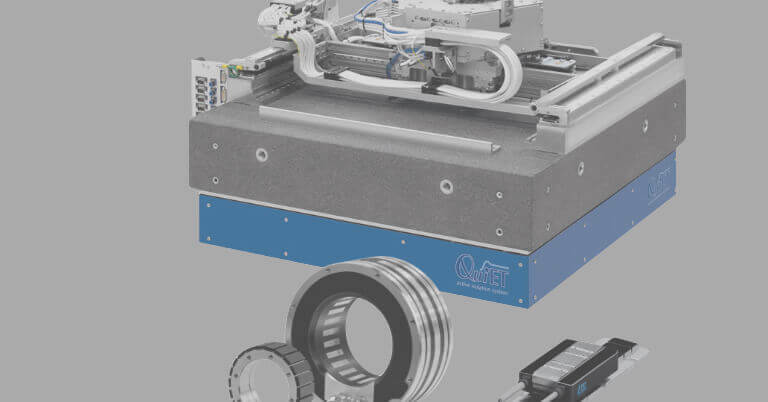 Due to their extreme robust design and lower cost, oftentimes they are a great alternative to an optical or inductive encoder. 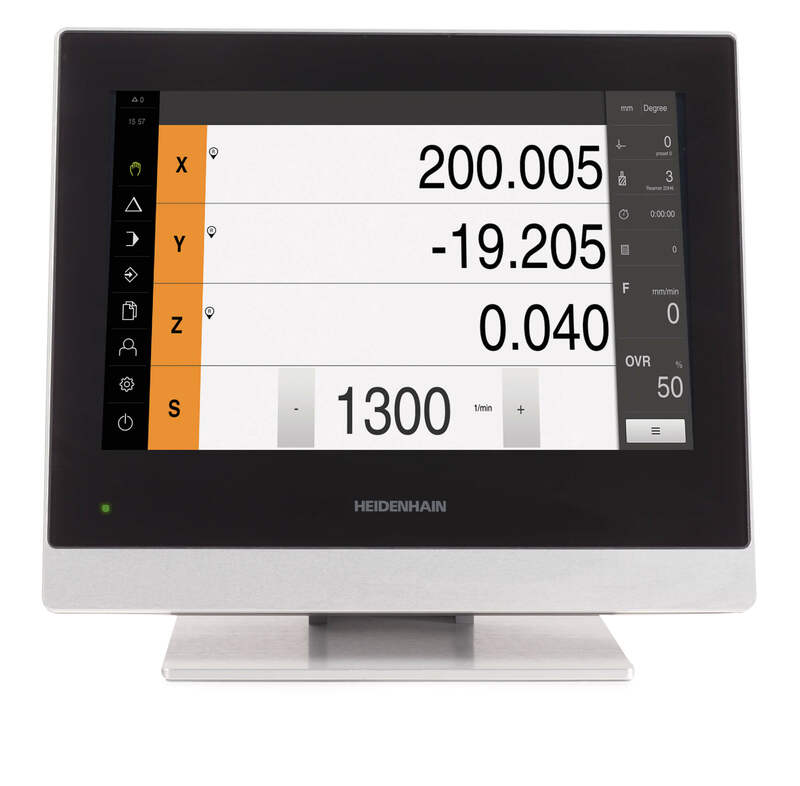 So whether it is linear or angular motion feedback needed, HEIDENHAIN, LTN and all our other automation companies are just a phone call (847-490-1191) or click away.